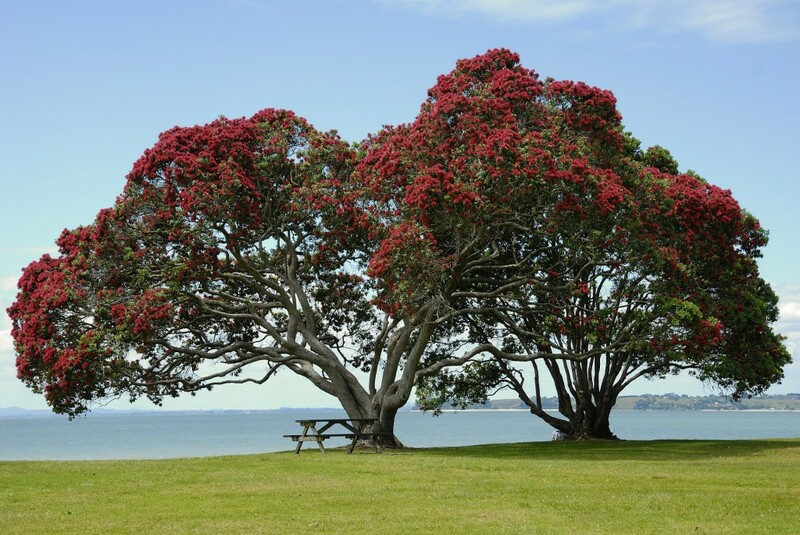 Kakara Whakarei seeks to nurture and enhance the aromatic scent of the Raukawa leaf. 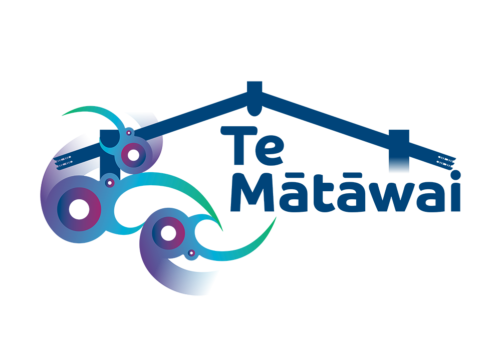 The team undertake a number of programmes, projects and initiatives that work to revitalise and celebrate our unique Raukawa identity, stories, language, customs and what it means to be Raukawa now and into the future. The work undertaken by the team consistently reflect the idea that Raukawa culture should permeate throughout the entire organisation and all the mahi that we undertake on behalf of our people.